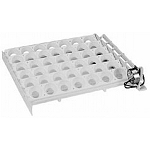 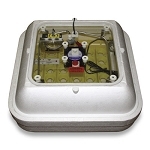 Add an automatic egg turner to your table top incubator. 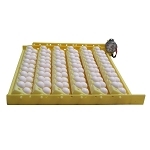 During incubation, eggs must be turned several times per day to prevent the yolk from settling and to exercise the growing embryo. 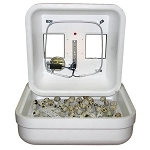 Turning eggs by hand is the most time consuming part of egg incubation so free up some of your time by adding an automatic egg turner to your table top incubator. 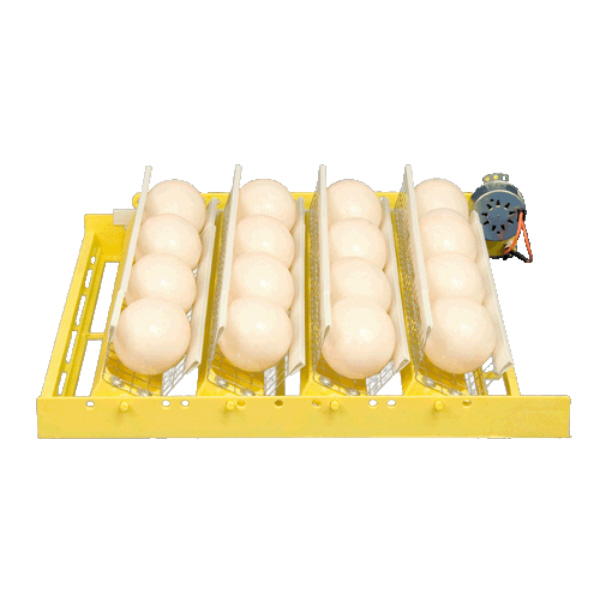 This Automatic Egg Turner was specifically designed to accommodate larger fowl eggs.